Why should a company invest in their employees? Employees are the group of people that assist you run business and they are the important asset for your company. But now most people are not happy at work, they are dissatisfied with their jobs. And this factor will cause them lost productivity and enthusiasm in their job and even quit their job. The consequence not only affect employees but also employers, employers forced to look for new employees and replace the vacant. Cost of replacing employees can be twice their base salaries depending on their wage, role and experience. To solve human resource problem and drive company success, employee investment is one of the methods. Feel curious why invest in your employees able to solve your company’s human resource problem? Here are some reasons. By putting your employees first, you can help them relate with your organization’s goals and find a common ground. 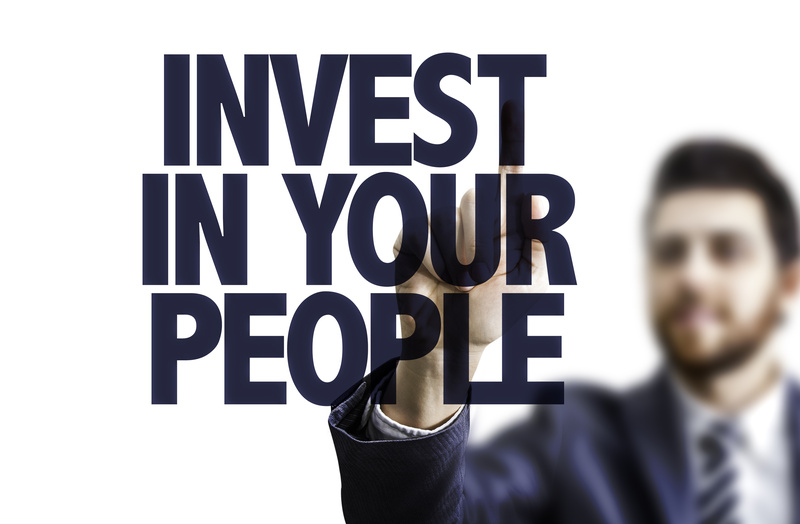 Cost of training or development program is worth than spend cost in hiring new employees. Engaged employee help you establish better relationship with your customers. Since your employees are the ones who are actually in contact with your customers, how they think and feel is actually a better representation of your company than all your marketing and advertising material ever could be. Employee engagement will foster loyalty. As an employee, you will want to work for an organization that promotes your own growth and values your opinion. Invest on employees can engender trust and a feeling of mutual respect between the employer and the employee. In fact, millennials today often quit their jobs because of lack of learning and growth opportunities. Worried about hiring tech talents?